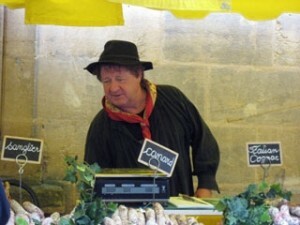 Discover the city’s many open markets. 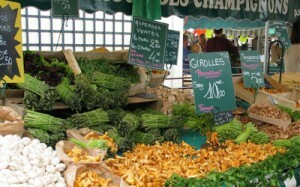 There are many neighborhood covered outdoor markets in Paris where you can find vegetables, meats, fish, cheeses, bread, honey, clothes, kitchenware, and more. Every Thursday and Sunday morning until 1 PM there is an open market near the apartment on Boulevard Richard Lenoir, beginning at the Place de la Bastille.MORE MARKET INFORMATION.